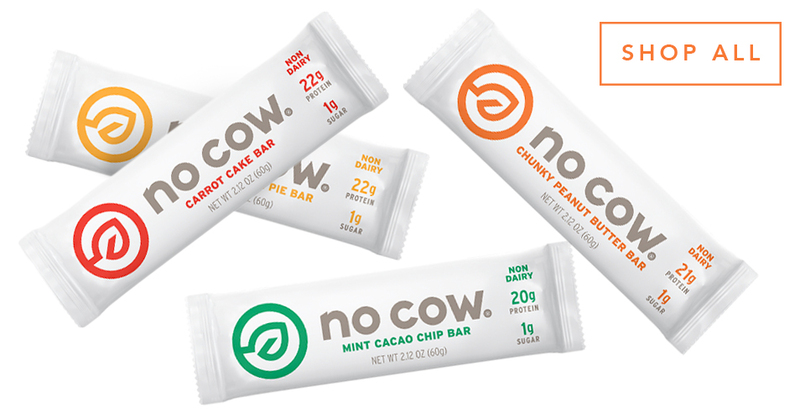 FUN FACT – the protein in No Cow bars and cookies is a plant-based rice and pea protein blend. When No Cow says “we’re PUMPED” about this, they mean it in more ways than one: a better-functioning, blood-PUMPing heart. A few studies showed that people who ate a higher ratio of plant protein were at a lower risk of developing heart disease later in life. 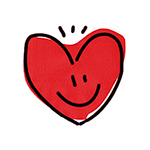 Healthy hearts for the win! Psst, keep it on the down-low, but some studies have indicated that plant-based protein reduces the chance for high blood sugar and diabetes. One study in particular compared men’s risk of type-2 diabetes and found that the men who ate the highest amount of plant-based protein had a 35% reduction in type 2 diabetes compared to the men who ate the highest amount of animal protein. Open sesame, arteries! …with some plant-based protein of course! A five year study of about 270 non-hypertensive men showed that greater plant protein intake was associated with lower blood pressure. It’s the new version of the chill pill. In the words of our friend T-Swift, shake it off! Since plant-based protein is lower in saturated fat, it can help you “lose some baggage for your next trip,” if you will! A study published in the Journal of Nutrition and Diabetes suggests that weight-loss is possible without having to obsess over calories or macros. Last but not least, a common result of including plant-based protein in your diet is higher fiber intake! Certain plant proteins like quinoa, lentils, and nuts have bomb.com fiber content. You can also just munch on a No Cow bar since our bars contain almost 70% of your recommended daily fiber amount! This helps with your overall digestion patterns as well as lowering cholesterol! Talk about a smooth move. Well, there you have it! Keep in mind that these are only some of the benefits of plant-based protein, among many others! Need more plant-protein in your life? Check out No Cow products online.